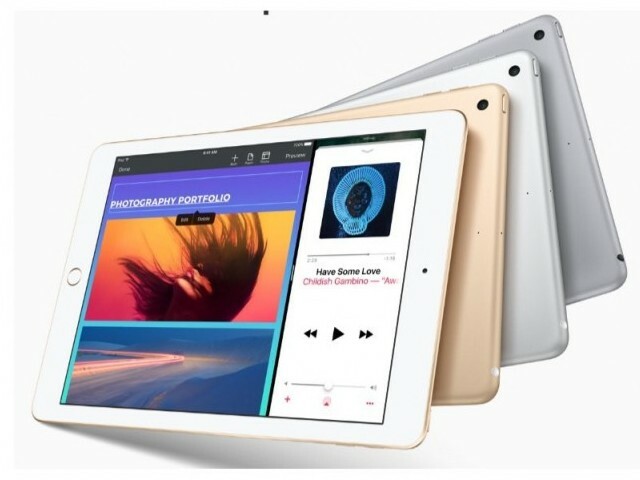 SAN FRANCISCO: Apple Inc unveiled an updated version of its iPad tablet with a brighter screen, available to order from Friday and with a $329 starting price that is the lowest ever for a full-sized tablet from Apple. Apple also said its smaller iPhone SE model will be available in 32 and 128 gigabyte (GB) versions, replacing the 16 GB and 64 GB models. The hardware updates are incremental improvements that were announced without a major media event. Apple is widely expected to unveil an update to its flagship iPhone this fall that might have new features such as wireless charging, 3-D facial recognition and a curved display. The new iPad model starts at 32 GB of storage and replaces the iPad Air 2. 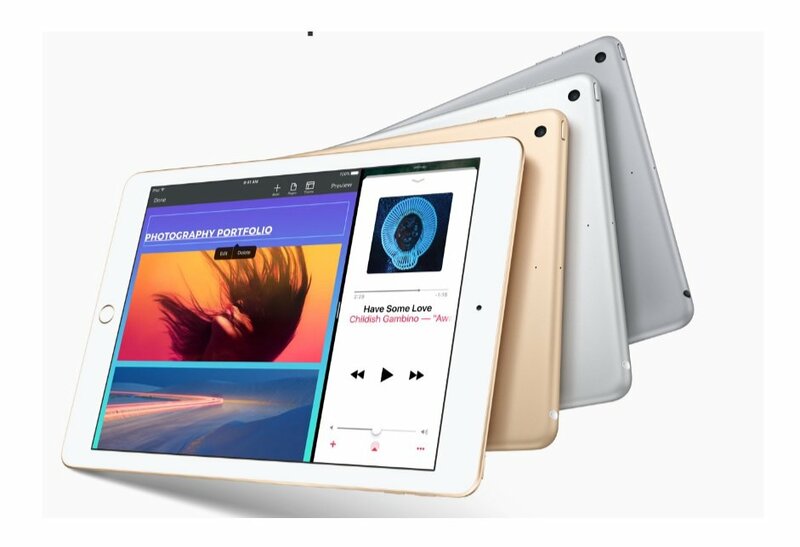 It will be slightly less expensive than the smaller iPad Mini 4, which starts at $399 for a 128 GB model. Apple also announced a new app for creating videos and sharing them with friends on its iOS devices. The new feature, along with extra iMessage features released in recent years, pushes Apple closer to competing with the features in social networking apps like Snap Inc. The new app, called Clips, lets users add captions and speech bubbles to videos and share them on social networks. But unlike Snap or other messaging apps, users can add captions to videos using their voice.